We now offer In Situ Hybridization. In situ hybridization (ISH) is a type of hybridization that uses a labeled complementary DNA, RNA or modified nucleic acids strand (i.e., probe) to localize a specific DNA or RNA sequence in a portion or section of tissue (in situ), or, if the tissue is small enough (e.g., plant seeds, Drosophila embryos), in the entire tissue (whole mount ISH), in cells, and in circulating tumor cells (CTCs). 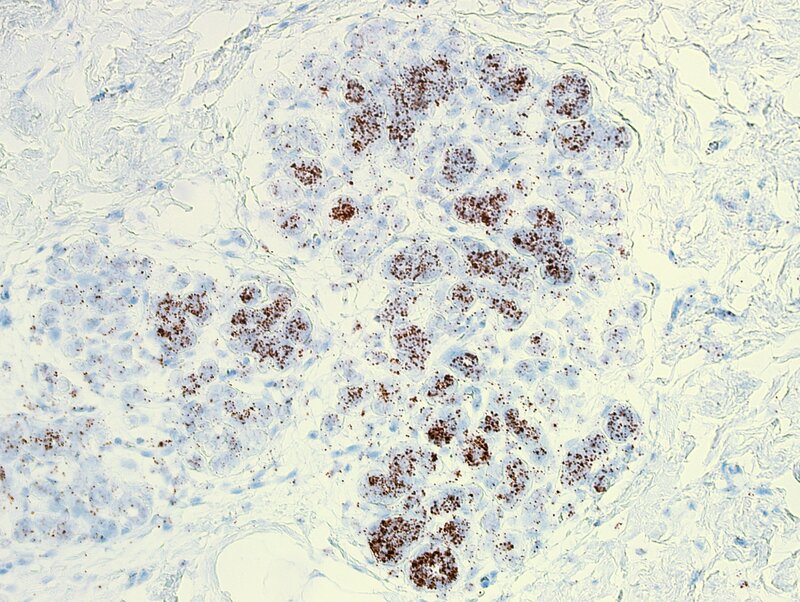 This is distinct from immunohistochemistry, which usually localizes proteins in tissue sections. Please contact our product expert Johan Rebetz for more details.